Mamma Mia! 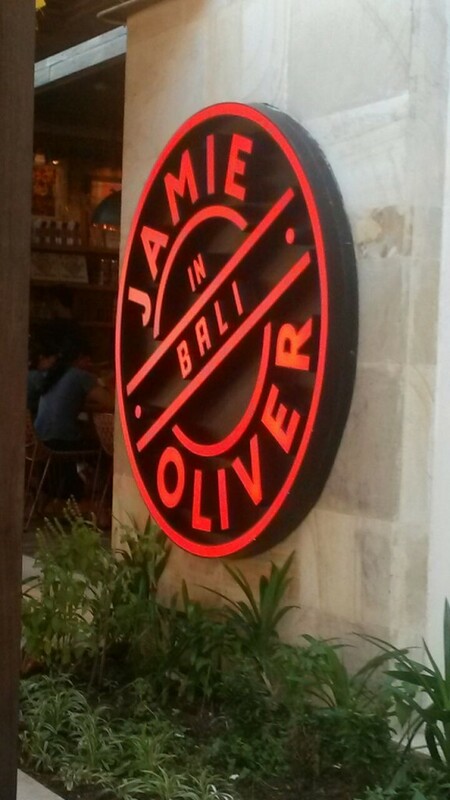 JAMIE’S ITALIAN Now Open In BALI! HomeArticleRestaurantsMamma Mia! 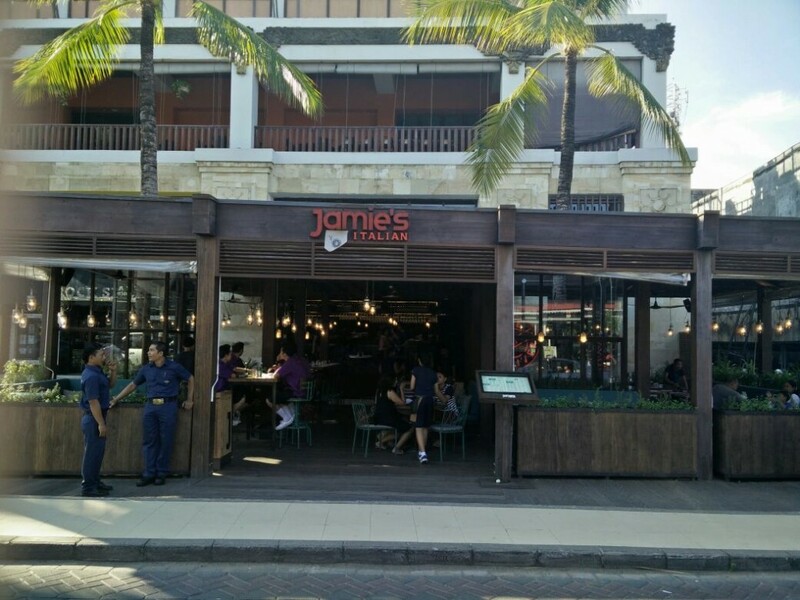 JAMIE’S ITALIAN Now Open In BALI! Have you ever imagined yourself indulging in an authentic, mouthwatering Italian meal while soaking up in the sun and enjoying some refreshing summer drinks? I have. In fact, that’s what I’ve been daydreaming of almost every single day. And thank God, my daydream has finally come true. 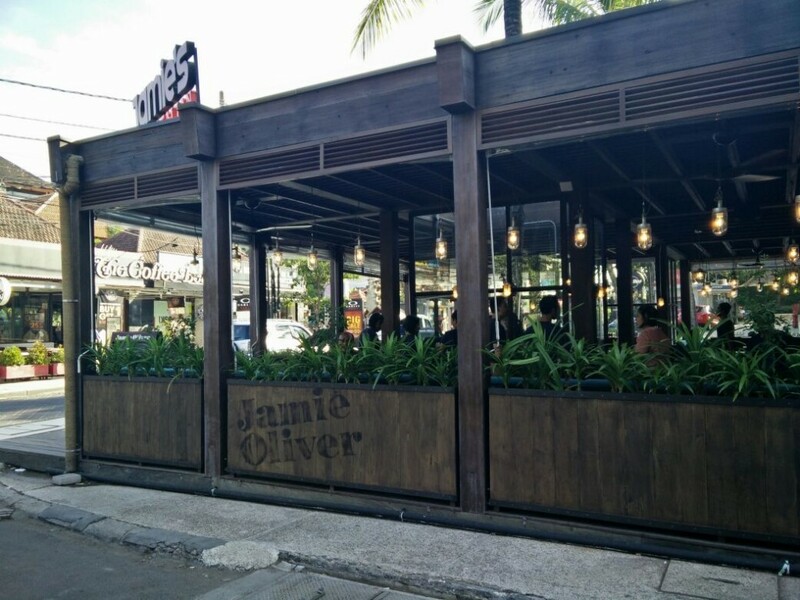 Jamie Oliver, one of the world’s top celebrity chefs, has just recently opened his Jamie’s Italian restaurant brand in Bali. Last week, the Qraved Bali team got a brilliant opportunity to take a look inside this long-awaited restaurant. With 40 outlets currently running in all over the world, we’re pretty sure this one wouldn’t disappoint. And YES, it didn’t disappoint at all! We totally fell in love at the first sight with the interior. Casual and romantic at the same time. Such a perfect atmosphere blend for a lovely brunch session. And guess what, this restaurant uses the best of Bali’s finest local ingredients! Authentic Italian pasta made out of fresh Balinese spices? Sounds wonderful! Set in Kuta area, which is the major tourist district in town, believe me, Jamie’s Italian will definitely be one of the most phenomenally acclaimed restaurants in Bali pronto. “Beautiful food and some really amazing cocktails coupled with sun, sand and sea–what’s not to love?” said Jamie Oliver. We definitely can’t wait to see all the fabulous things that this newly-opened restaurant will deliver to its customers! The post Mamma Mia! 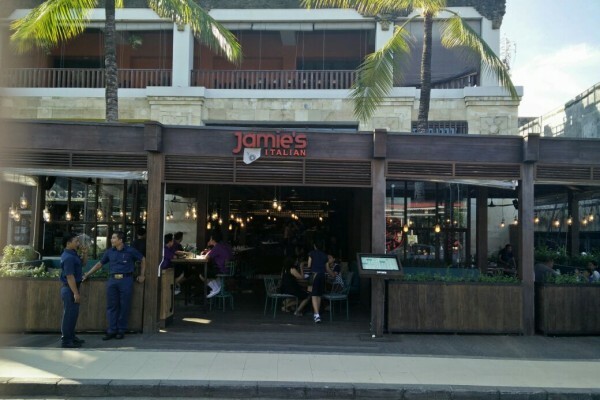 JAMIE’S ITALIAN Now Open In BALI! appeared first on Qraved Journal.